In 2019, we will coach/mentor over 100 players and play more than 200 games. Our general fund covers the cost of practice facilities, uniforms, equipment and tournament fees. "Baseball used to be the sport where all you needed was a stick and a ball. It used to be a way out for poor kids. 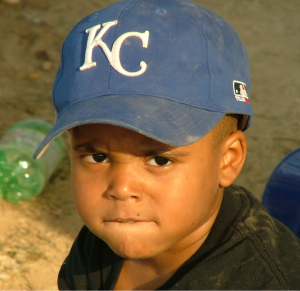 Now it's a sport that increasingly freezes out kids whose parents don't have the income to finance the travel baseball circuit...We need to find a better (and most definitely cheaper) way to give those kids a chance..."
The I AM KING FOUNDATION is an 501(c)(3) non-profit corporation and seeks to level the playing field in little league baseball for young boys. 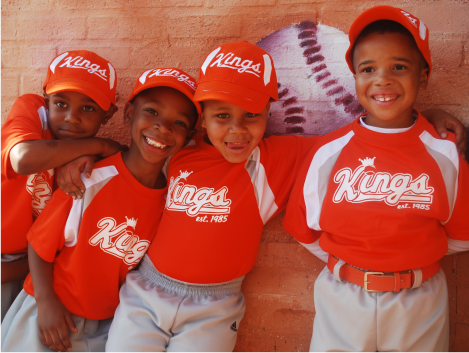 We believe that competitive baseball is a tool that can teach our young Kings character, discipline and integrity while developing them into positive community leaders. 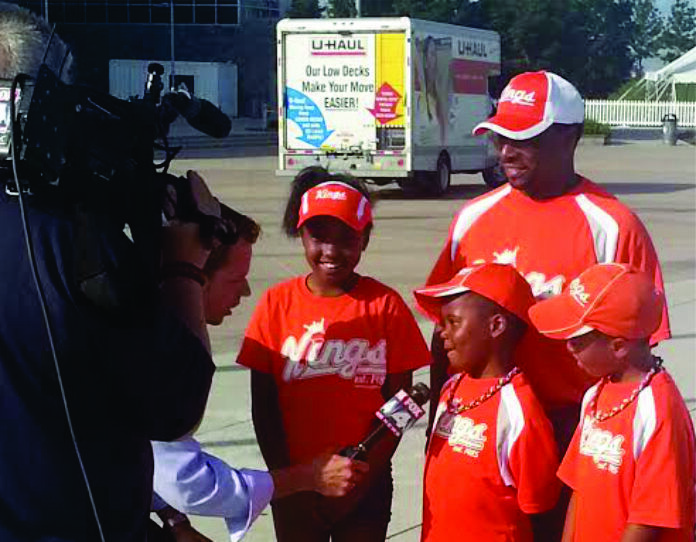 Our program emphasizes academic excellence and social responsibilty to prepare our student athletes for a successful life after little league. "Our Kings need your help! Developing successful leaders requires the influence of an entire community - corporations, local businesses, churches, schools, family, friends and most importantly you. Please make a tax-deductible donation today. Your generous contribution is the key to unlocking the future for these young leaders.